Asus has begun distributing the update firmware Android 9.0 Pie for smartphones Zenfone 5, which is about 1.1 GB. Those who wish can already download the firmware on the official site of Asus and install it manually. Or you can wait for the update to start spreading over the air. 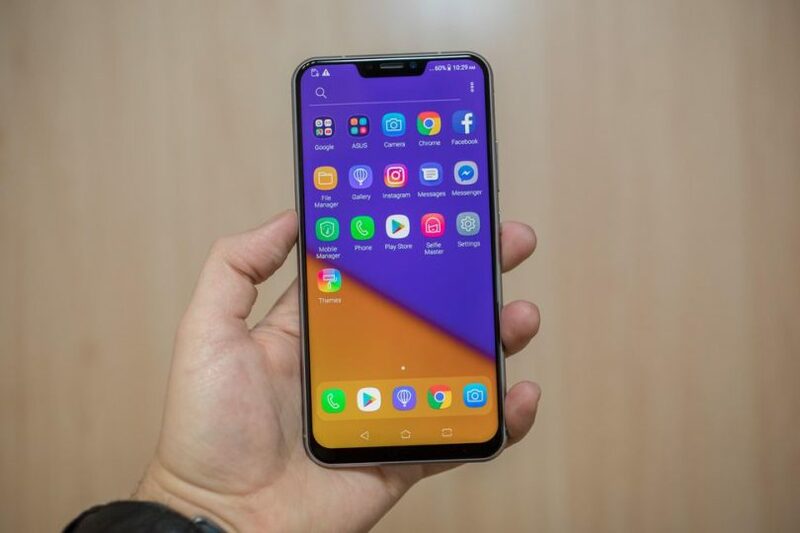 Earlier, Asus announced that the Asus Zenfone 5z smartphone will receive an update to Android 9.0 Pie by the end of January this year. There are no information about the timing of the update for Zenfone 5 Lite. Android 9.0 Pie comes with an intuitive gesture navigation system, new shortcuts, new messages and a quick setup menu. The update speeds up the entire system as a whole and fixes a number of bugs.